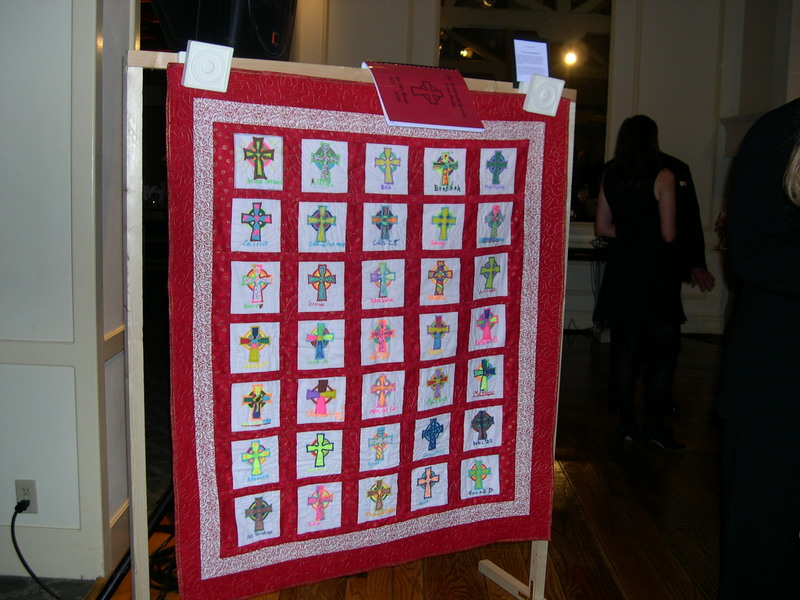 The Quilt Gallery has pictures of various quilts that have been created. 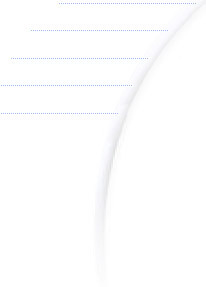 You can choose one of the designs to be created or customize them to your satisfaction. Welcome To The Quilt Galleries! 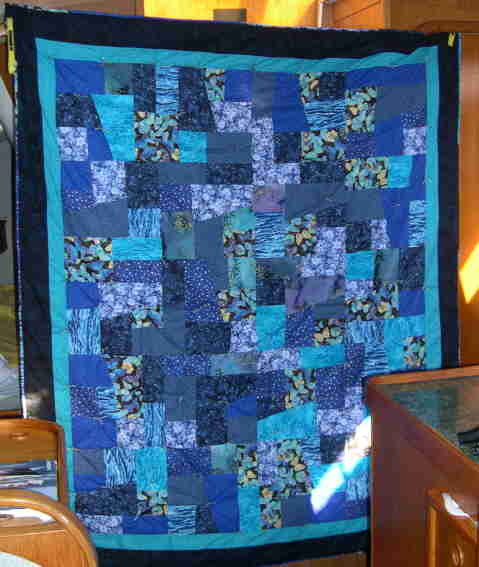 I have created numerous quilts for various customers. If you see a quilt you like, I can create that quilt or customize to your satisfaction. Below are examples of some of the quilts that I have created. Please click on the links to the right to look at the various gallery categories available as well. If you see something that you like, or have any question, please feel free to contact me. Enjoy!! Copyright 2007 QueenOfQuilts.com. All rights reserved. The Quilted Sweatshirt Gallery has various examples of jackets that were custom created per the clients requests. 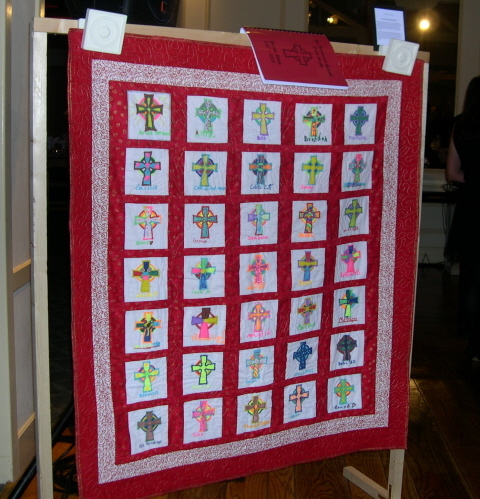 The Commissioned Quilt Gallery is composed of quilts that have been completed for various clients ranging from private schools to iindividuals. The Wall Quilts Gallery are smaller quilted designs that can decorate your home and not take up as much space! They can be wonderful antique quilting designs or various techniques such as a stained glass effect.